Graduations, retirements, and anniversaries are milestones that we believe deserve the biggest celebrations! 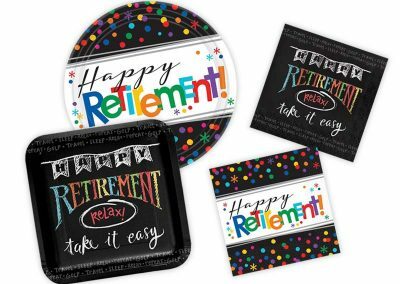 At our party supply store, we have decorations, banners, balloons, tableware, and other party supplies to make the graduate, retiree, or special couple feel extra joy and accomplishment! …we could go on and on! We are constantly updating with new supplies and fun products. 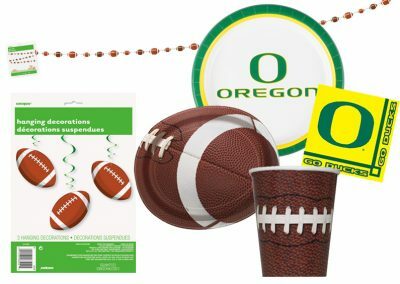 Come check out our Party Supply Store today! View our hours.